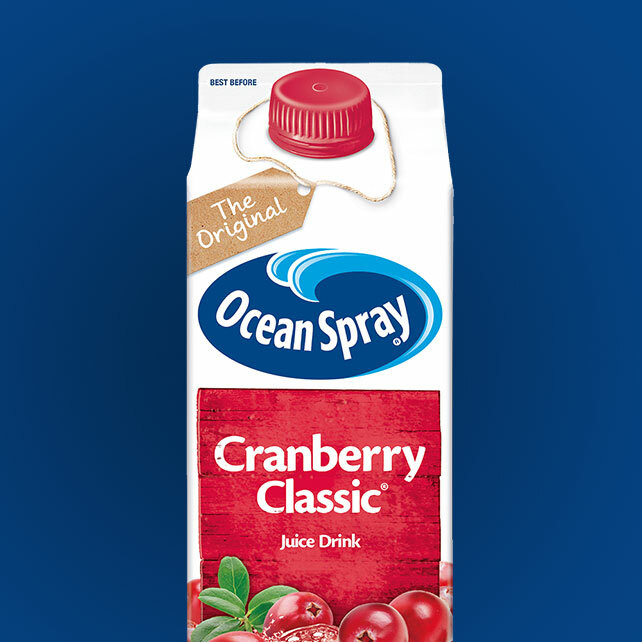 With the juice category in decline, Ocean Spray were keen to maintain regular usage with their existing consumer base. 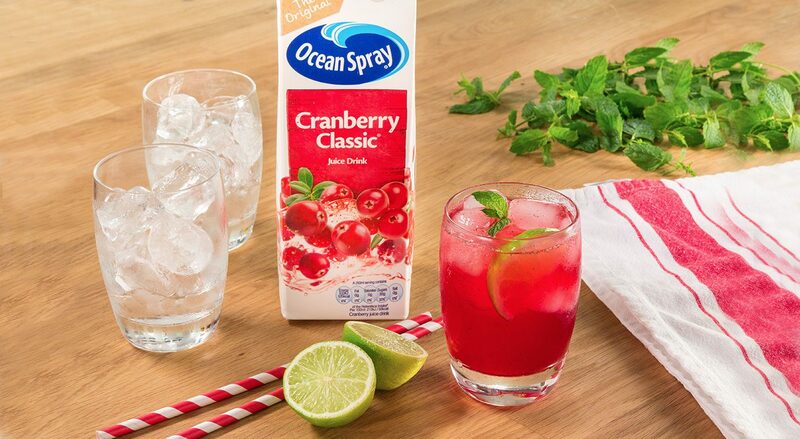 We need to remind existing and lapsed users of the versatility and refreshing quality of Ocean Spray’s juices, and that a trusted brand will deliver a more enriching experience over own label. We know our audience are existing users and are keen to use the brand. 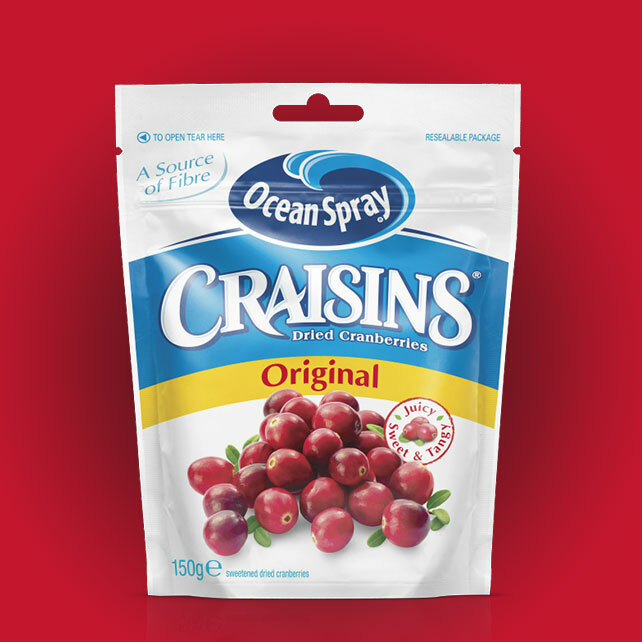 So an opportunity existed to present a greater variety and a broader repertoire of uses and usage occasions to existing users, delivering motivation to integrate Ocean Spray in their portfolio as a fashionable adult mixer. Context is key! 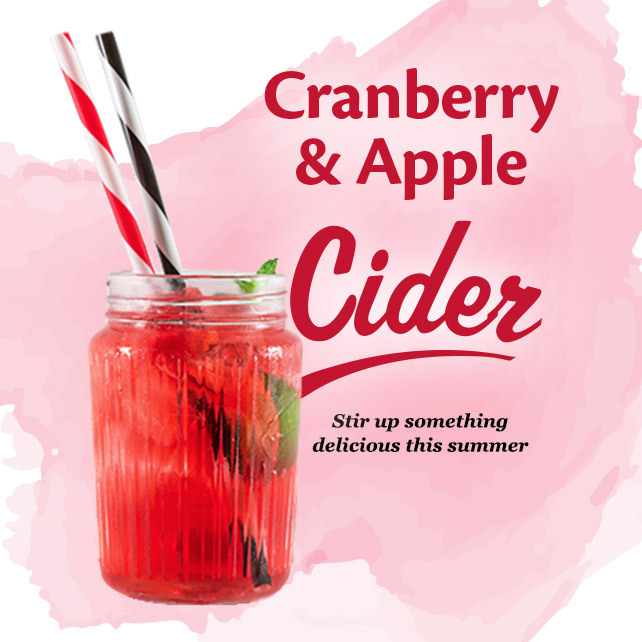 We created a series of seasonal campaigns, and shot bespoke recipe video content, which linked occasions to recipes and recipes products, to drive contextual relevance. 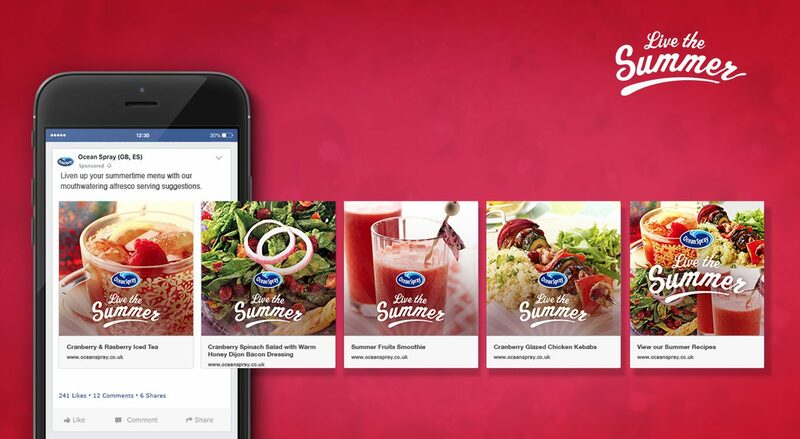 A range of impactful social creative formats delivered the motivating campaign messages and showcase the variety of uses – from carousel, to canvas and video ads. 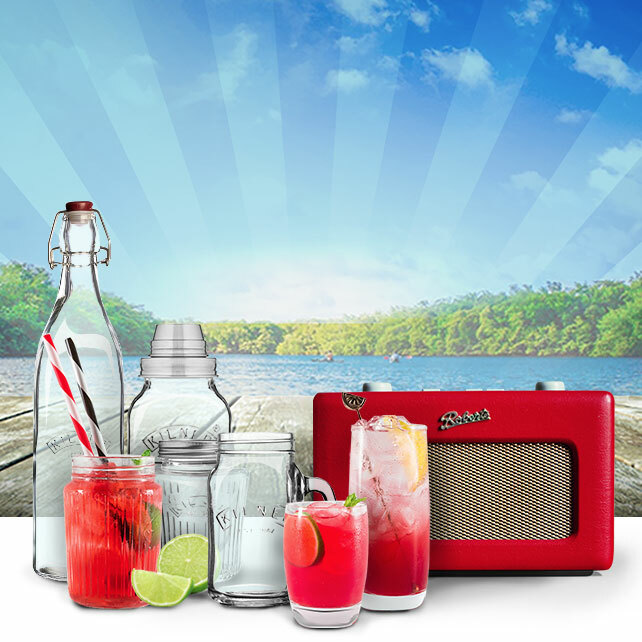 This content was amplified via social and display to highly targeted custom and lookalike audiences, which optimised over time, driving relevance within the existing user base and driving huge levels of reach and engagement. We reached over 1 million existing users every month and saw above average levels of engagement.